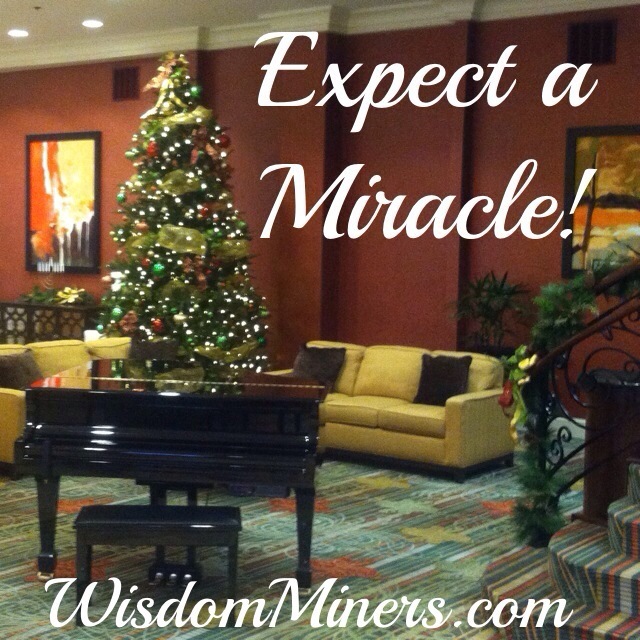 With all your goal setting you are doing preparing for the new year, why not EXPECT A MIRACLE? I do not mean simply waiting around all day meditating for something to happen. This will cause you absolute frustration! What I am implying here is to continue to work towards your goals, as taking action on them will bring you closer, but alter your expectations. 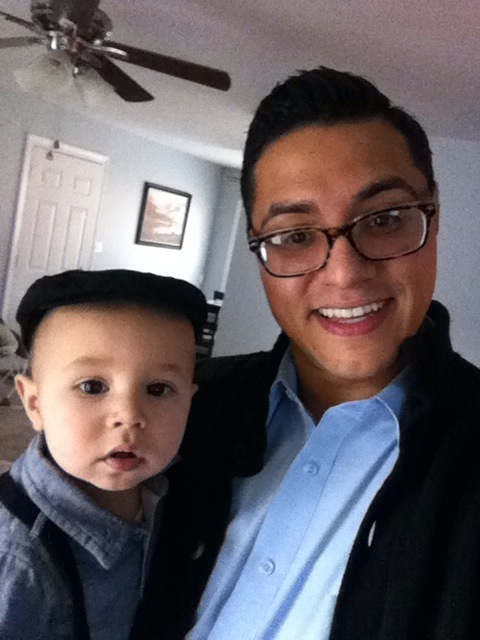 If you have a goal of generating $250,000/year, then I would take ALL the action necessary to attain that. But now I want you to bundle up your mindset with expecting a miracle. So let’s say the miracle would be your business supernaturally generates $1,000,000/year! Because expecting a miracle stretches the imagination. It gets you to think and dream bigger! Also, the benefit of it being a miracle, you are not worried about the “how”. In my experience with working with people, I have noticed that when it comes to setting goals, people have a hard time DREAMING BIG. I concluded it’s because they think of their past results. They have many mental blocks that stop them from seeing how they could accomplish bigger goals. These mental barriers then turn into disbelief and the whole goal setting thing goes down the drain. Setting goals and dream building is an “inside job”. You have to belief in yourself enough to envision yourself accomplishing the impossible. The thing with goals setting is that it presents the person with a “challenge” that they have to overcome. Depending on the person, some folks fold and others take it head on. I say to people, hold the belief of you achieving your goals. Develop an action plan on how you are going to attain those goals. Take consistent/persistent action on that plan. Constantly think about you achieving that goal…day in & day out…See yourself accomplishing what you have set out to do. Lastly, expect a miracle! When I say expect a miracle, I don’t mean get lazy and stop taking action because you think someone or something is going to save you. I mean this in a fun way. When you expect a miracle your paradigm shifts on what is possible. Like I said before, you forget about the “how” (which is A LOT of people’s hang up on accomplishing their dreams). At the end of the day, “expecting a miracle” is a STRATEGY. Expecting a miracle makes the day seem a lot lighter and fun! Your worry seems to lesson and your joy seems to increase. You tend to forget “how” you will get to your goal, you just “know” it will happen. ATTENTION: These are ALL qualities a person NEEDS to attain ANY Goal! Now you see the benefit of expecting a miracle? Now you see why I call it a strategy? So my friend, expect a miracle! Just try it for a week and see what happens to your thought-process. And if it doesn’t shift your thinking, go back to your previous strategies. Please comment & share on Facebook the good word if you feel compelled to! CLICK HERE to check out the video that could CHANGE YOUR LIFE! WARNING: This is intended for people to have fun with life and what possibilities it holds, not to set up false promises. This is a VERY Powerful strategy I use in my personal development journey. It is NOT intended to make any fraudulent notions in any shape or form.